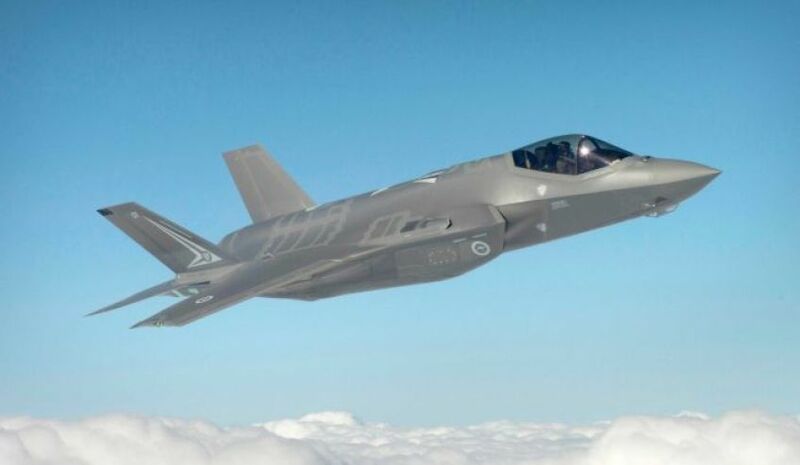 The RAAF had struggled to turn itself into a fully networked and integrated force but now had a catalyst to achieve that change – the new F-35A Lightning Joint Strike Fighter. Deputy Chief of Air Force Air Vice-Marshal Gavin Turnbull told the Air Power Conference in Canberra this week that the RAAF had talked about network-centric warfare and importance of integrated operations since 2000. But it had struggled to generate the cultural mindset or technical ability to realise either. “We needed a catalyst to create and sustain a transformational imperative. The F-35A is that catalyst. It began as the only advanced platform on our horizon but is now one of the many tools driving cultural and intellectual change we need,” AVM Turnbull said. He said F-35 was just one element driving this reformation inside RAAF. The new EA-18G Growler electronic attack aircraft was also a significant force for change. “In the digital change, the electronic spectrum and the information it bears will be an integral part of warfare and an essential one to master,” AVM Turnbull said. AVM Turnbull said Growler could was both halfback and forward, able to carve out a single slice of an adversaries EW spectrum or block large swathes. “It is something that we have not had to deal with the in the past and we need to be careful we don’t shut down our systems in the process,” he said. Much of what’s possible in this arena remains top secret. One speaker, Fergus Hanson, head of the International Cyber Policy Centre at the Australian Strategic Policy Institute, gave some hints about how cyber could support air operations. “An example is cyber Wild Weasel operations,” he said. Wild Weasel is a US term for suppression of enemy air defences. Hanson said digital AESA (active electronically scanned array) radars – used on F-35, Super Hornet, Wedgetail and Growler – could be used in EW and cyber applications. “Given the right knowledge of adversary systems, an AESA on a Super Hornet or JSF opens the possibility of getting inside others’ radar systems and making mischief by generating false signals or masking your own signature,” he said.